Are you thinking about getting a new website design, modifying your existing site, or updating the template to make it responsive (mobile friendly)? Website design is a creative art; there are many moving pieces that must come together in an aesthetically pleasing way. There are many factors to consider, and I’ll walk you through some items to ensure you have the highest success rate possible. My motto is do what you’re great at and outsource the rest! I can’t tell you how many countless hours I spent in the early years of my business trying to figure certain technological tasks out on my own. The time and energy vested in doing tasks I wasn’t naturally awesome at ultimately resulted with me being flustered and having tons of non-billable hours as I muddled through a technological headache. 1. Technology Savviness: Your website designer will be trained very specifically on what needs to happen on the back end of your website based on what you’d like your end result to be (CSS, coding, plugins, integrated applications, server requirements for the amount of files you’ll need to store…and the list goes on and on). 2. Creativity: Even if you consider yourself creative, you may have some technical restrictions that don’t allow you to move things around in an aesthetically pleasing way. Your website designer will be able to show you a variety of layouts, color schemes, templates, font types, and more, which go beyond your capabilities. 3. Integrations: Your website designer will be able to recommend and the best plugins to help you function more seamlessly and integrate your various pieces of technology so the systems feed each other information very cohesively. For instance, your email marketing software, customer relationship management tool, SEO plugins, etc. can be made much simpler. You must look at this process as a project! Remember, your website design is a creative art. Expect the duration of this project to span a few weeks up to a few months, depending on schedules, preparedness, and number of changes. You’ll need to be prepared to explain what emotions you want your website to evoke, ideal color scheme, ideal images, and how many pages you need. 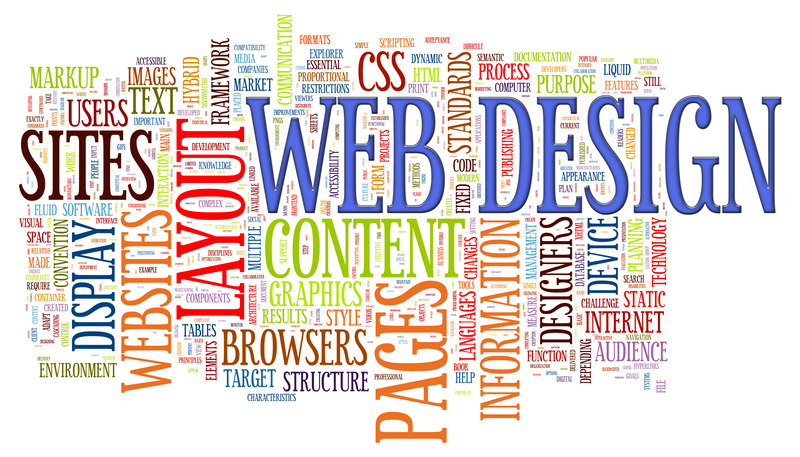 Having trouble uncovering what you want your new website design to do for you? Consider invoking the energy of Obatala. Obatala deals with mind, intellect and creative energy – all necessary components that should emanate from your website. Light a white candle and offer cocoa butter, white pigeons, or coconut meat. Scry (stare) into the candle and see what comes up for you. For those of you who own Grasping the Root of Divine Power, reference pages 145 – 146 to learn more about Obatala and an oriki.